Hilton & Bishop, a Professional Corporation, was established in 1994 as a boutique law firm concentrating in estate planning — including wills, trusts, and powers of attorney — as well as trust and estate administration. The firm’s two founding shareholders, Frederic H. Hilton and Jodee P. Bishop, took over the Falmouth office of Hutchins, Wheeler & Dittmar, a highly respected Boston law firm at which Mr. Hilton was an equity partner and Ms. Bishop was an associate. Emily M. Kellndorfer, an equity partner at a leading Michigan law firm, joined Hilton & Bishop in 2005. In 2017, Jennifer N. Lucas joined the firm from Rubin & Rudman. All of the attorneys provide comprehensive estate and tax planning for individuals, families and business owners. 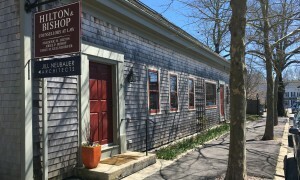 Hilton & Bishop serves clients throughout Cape Cod / Barnstable County and greater Massachusetts. The firm’s attorneys are approachable and are dedicated to providing their clients with knowledgeable, creative and common-sense solutions to their legal needs. Call Hilton & Bishop at 508.540.6303, facsimile 508.540.0993, or contact us online. 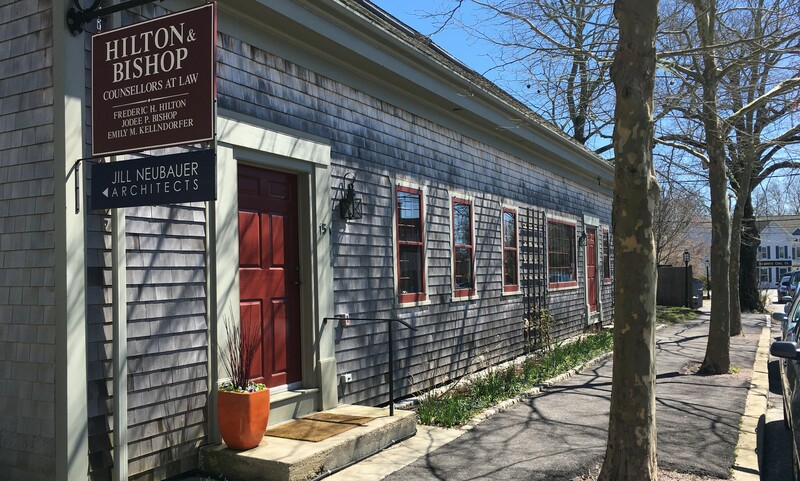 Our office is located in the heart of Falmouth and serves clients throughout Barnstable County and greater Massachusetts. We look forward to speaking with you.